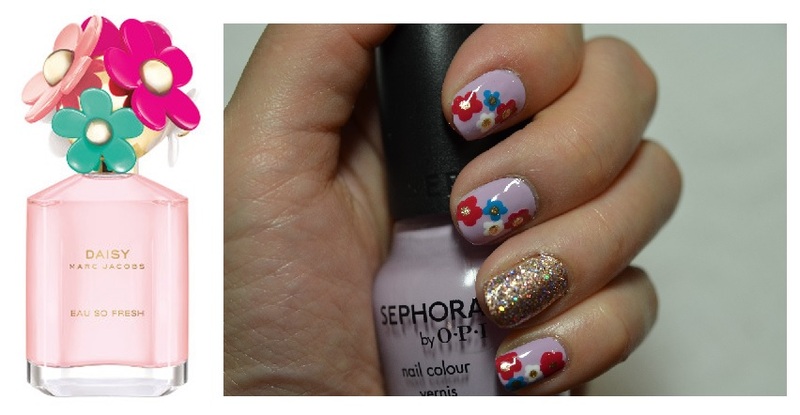 Hi my blossoming friends, today I want to share with you a super simple daisy nail art pictorial. This Marc Jacob inspired design kicks off as one of the first of my polka dots series. Throughout March I will be doing nail art tutorials that only requires dots hence it is super simple for beginners.